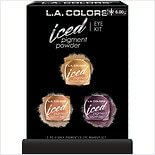 Shop Milani Everyday Eyes Powder Eyeshadow Collection Bare Necessities (.3 oz. ).3 oz. 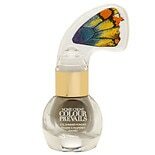 Shop Nonie Creme Colour Prevails Eye Shimmer Powder Pewter (.12 oz. ).12 oz. 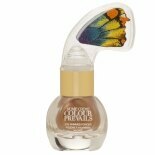 Shop Nonie Creme Colour Prevails Eye Shimmer Powder Copper (.12 oz. ).12 oz. 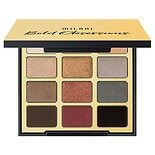 Shop Milani Bold Obsessions Eye Shadow (.48 oz. ).48 oz. 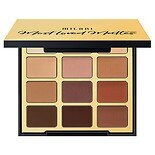 Shop Milani Most Loved Mattes Eye Shadow (.48 oz. ).48 oz. 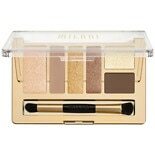 Shop theBalm Voyage Vol.2 Palette Multi (.27 oz. ).27 oz. $3950$39 and 50 cents$146.30 / oz.